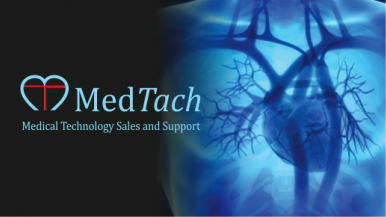 MedTach provides technology solutions for sleep clinics to assist in the research and clinical care of sleep disorders and improve outcomes. With Finapres devices short and long term hemodynamic changes will become visible on a beat-to-beat basis. The NOVA is a cutting edge continuous, beat-to-beat blood pressure and hemodynamic monitoring system. This non-invasive system can be expanded at any time with several hardware modules and software applications of your choice, enabling you to define the monitor appropriately for your sleep clinic needs. Remote control monitoring and operation of the system is possible allowing the sleep study to continue with minimal patient interruptions.